View More In Ram Air Kit. 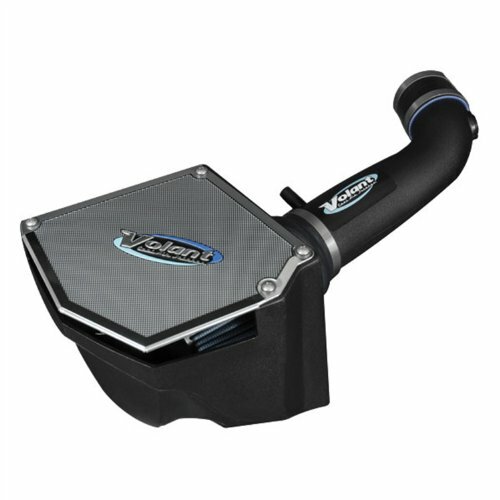 This cool air intake kit has full enclosure with sealed lid, vehicle specific air ducts and high grade X-link polyethylene. It is a cleanable, reusable high grade filter. It also features polished aluminum or carbon fiber easy access insulated lid. If you have any questions about this product by Volant, contact us by completing and submitting the form below. If you are looking for a specif part number, please include it with your message.